Helping us financially is a great way to demonstrate your support for all the good works performed by the Emerge family. 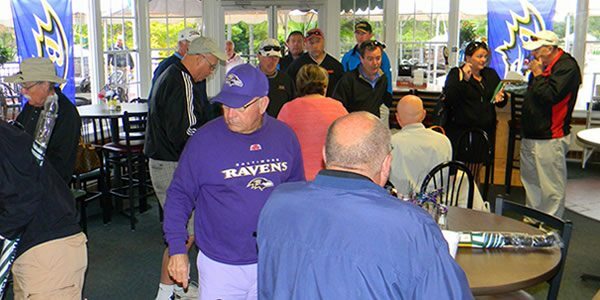 One way to show this support is by sign up for an Emerge special event—our Annual Awards Dinner, Bull Roast or Golf Tournament. Making a direct donation is just as uncomplicated: click on the PayPal button below to make a direct donation in support of our work.